Welcome to Meyer International Ltd.
People are becoming more educated about various products that are available to us. As a result, consumers choose products that support good health and overall well-being, but also consider the environmental and ethical concern. Toxic ingredients are extremely bad for our skin and our overall well-being. So, when you do not eat synthetic, potentially detrimental materials, why do you want them on your skin? Skin care products are supposed to get rid of acne, dry skin, rashes, and the early signs of aging, not create them. But using non-organic skin care products does just this, which is the exact opposite of what most people want and what they are made to do. Chemicals can affect any system in the body, including respiratory (nose, air passages and lungs), digestive (mouth, throat, stomach, etc. ), circulatory (heart, blood), nervous (brain, nerve cells) and reproductive (sperm, egg, etc.). Some chemicals, like acids, are nonspecific and cause damage on direct contact. Other chemicals, like gasoline, can be absorbed into the blood, and carried throughout the body. Some chemicals affect only certain target systems or target organs. Non toxic skin care products are more effective simply because they are made with ingredients that do not disrupt your body's natural state. Since what you put on your skin will end up in your body, treat your body well and you will feel and look your best. Anything that is applied to the skin - such as moisturizers, lipsticks, deodorants, and other cosmetics are absorbed into the body and into the blood stream just as if you had eaten it. We believe in natural and organic ingredients, it creates the most effective results whatever your skin type and age be. Styling your hair should be simple, and it starts with having the right product. Browse through our popular products. Give your body the best body care with our products, soaps, shower gels, body lotions, creams in feel good textures & flavors. Get a complete range of organic and natural baby health and baby care products from Meyer International's baby care products. 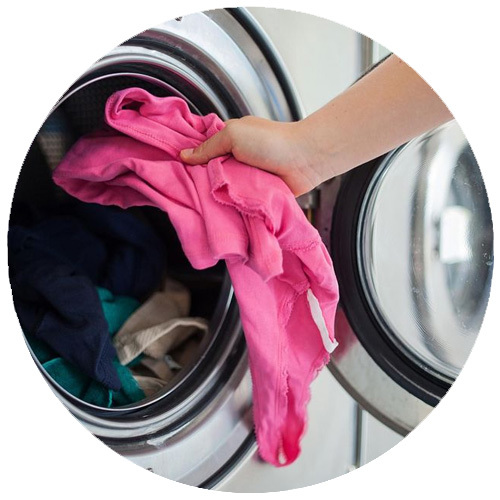 Meyer produces natural and organic solutions that make laundry, dish-washing detergents and other and industrial cleaning products. 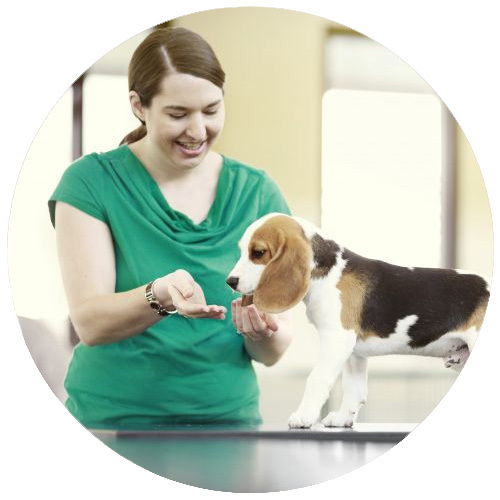 Giving your dog or cat the best pet care with our pet care products can help maintain your pet's health for years to come. Ever since its origin Meyer International Ltd has been making a constant effort to provide high quality organic products to the society at large. We at Meyer International are sincerely engaged in providing our highly valued customers with the purest form of the nature at all times. Meyer International Ltd are manufacturers and exporters of excellent quality and reliable organic healthcare, Hair Care, Body Care, Skin Care, baby care products catering to known market needs globally. 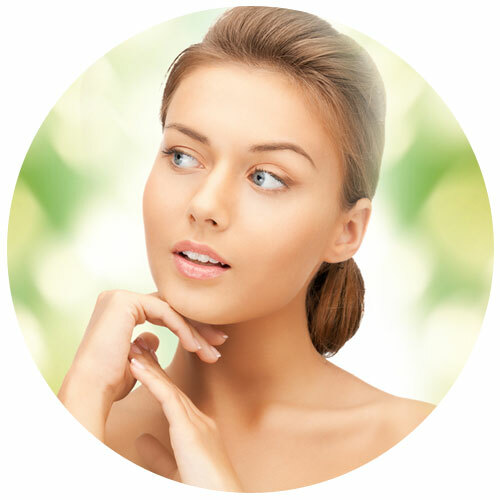 Our beauty and skin care products include Moisturizing Gel Creams, Moisturizing skin mask,Eyes mask, BB cream, Shampoos, Whitening Massage Cream, Hair Dye, Cleansing Cream, Plant Extract Tooth Powder and many more products which will enhance your skin and body and makes you confident enough. We also manufacture Natural detergents for clothes, Dish-Washing Powder, Multi-Purpose cleaning pastes etc.